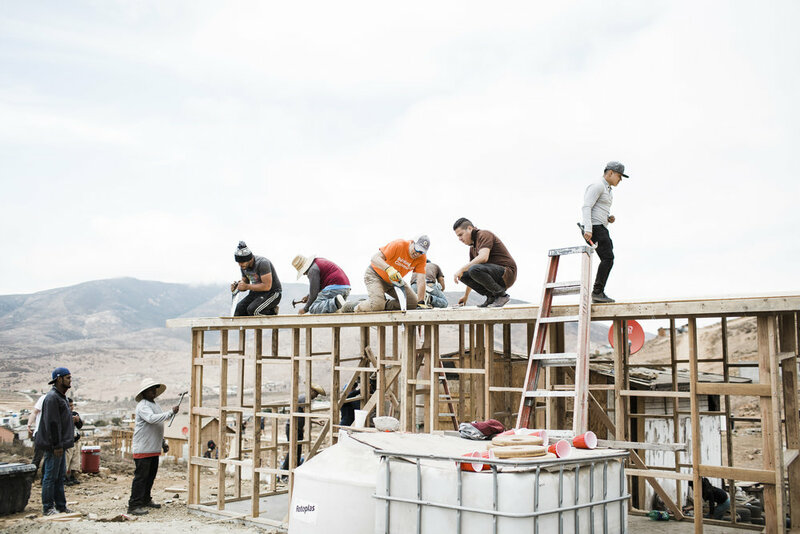 Build a house in Tijuana, Mexico with the help of our local construction workers. 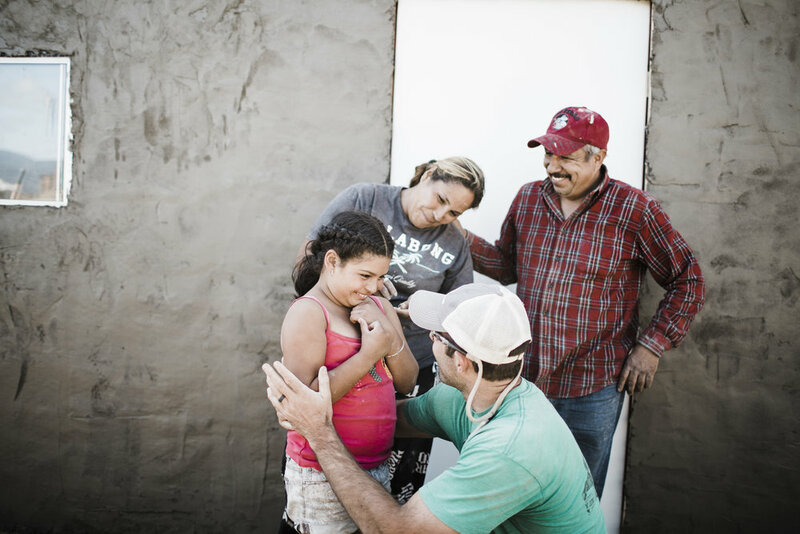 You'll stay at the Amor campsite, eat local cuisine, make new friends, and see the heart our ministry. 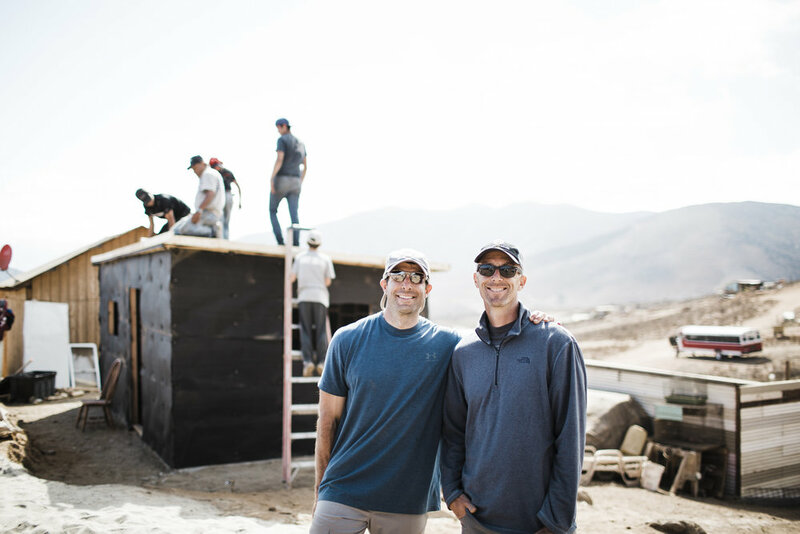 Families are welcome and no construction experience necessary!